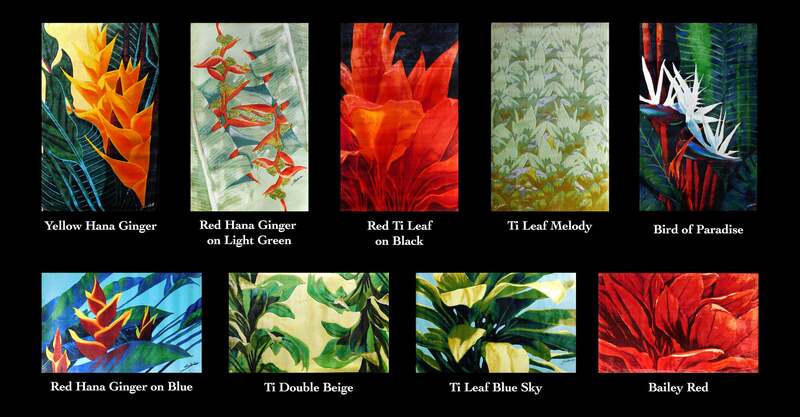 Maui Area Rugs beckon you into a rich and vibrant paradise; a place where sunlight reaches out through the bright, blue sky and the scent of flowers wafts along a gentle breeze. Indulge yourself and dazzle guests in your home, office, or anywhere else you can imagine. *Shipping prices are subject to change depending on recipient location. Default shipping prices are for shipments within the United States.